Waze is the largest traffic and navigation app in the world. They are the no. 1 help to passengers on the road. By installing the app, you get to join millions of travellers who are in the business of transportation. There is no way a person can know all the roads, routes and alternative ways better than the transporters. So if you are taking a trip to somewhere you are not familiar with, do not worry, Waze is here to assist you. Below are 5 Waze tips and tricks we thought would be very helpful to you to make the app your best co-pilot. Below are some tips and tricks which will make the Waze app much more fun and easier for you to use. With these tips and tricks, you will find out that Waze is more than just an Android app. Waze comes with a built-in feature which helps you pick the best route for your journey based on where there is a traffic jam, which road is shortest and many other factors. It can also show you a longer route which will take much less time. The app considers a road which is straight and has less traffic to help you pick a route. So, the app sure is accurate and chooses a better route most of the time. Before you select the route, however, make sure you consider other options too. When you keep listening to the same thing over and over for an extended period, it gets boring, and then our ears do not like it anymore. The same thing goes for the Waze app too. Listening to the same voice from the Waze app might get boring and then we might want to hear something different. The Waze app lets you change the voice that it uses. To do this, follow the steps below. Next, tap on Voice directions. Here, you can change the voice of the Waze app on your device. You can also record a voice which the app will use in areas where there is no internet connection. 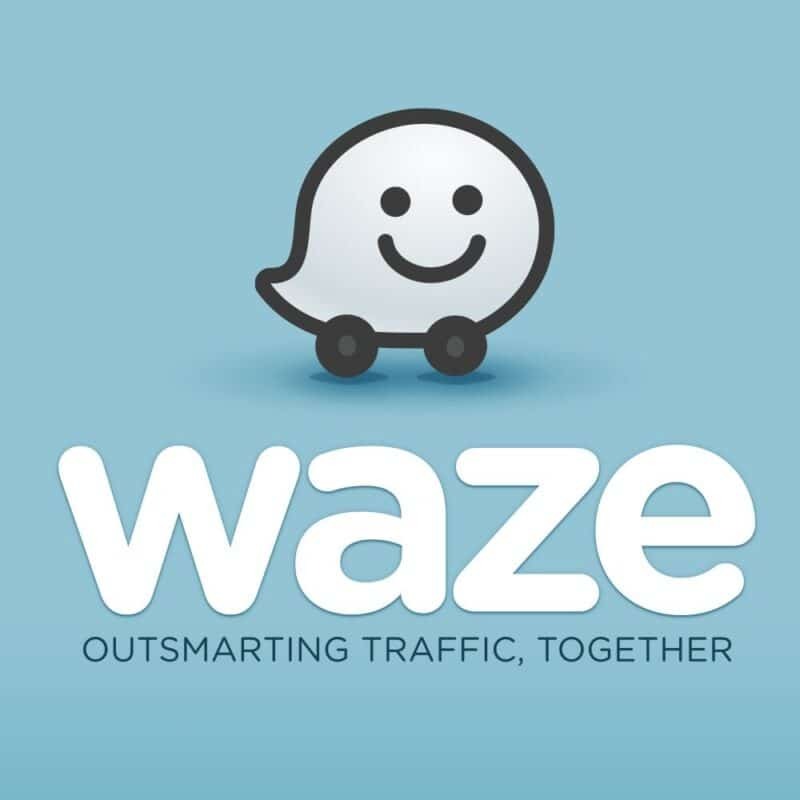 If you as a driver do not want to ruin your Driver’s License profile by breaking traffic rules, the Waze app can be used to help you do just that. The Waze app will show you the different speed limits for different roads you are travelling on. With this, the app can help you stay conscious of the speed limit and help you avoid over speeding fines. To use this feature, enable the speedometer feature from the Settings page of the app. Just as I said earlier in this post, the Waze app is mostly used by people who are into the transportation business. Drivers, suppliers and transporters are mostly the kinds of people who use the app more often. With the Waze app, you can set reminders for days which are important or you are travelling. With the Waze app, you can synchronise your contacts. The app can help you send an estimated time of arrival (ETA) to whoever may be concerned. To utilize this feature, follow the steps below. Enter your phone number and the validation which was sent to you by SMS into the respective boxes. We hope that these steps were helpful.